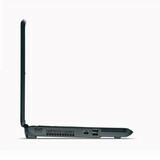 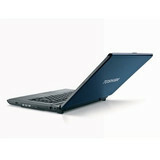 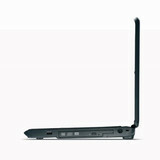 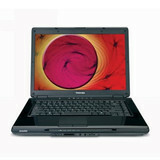 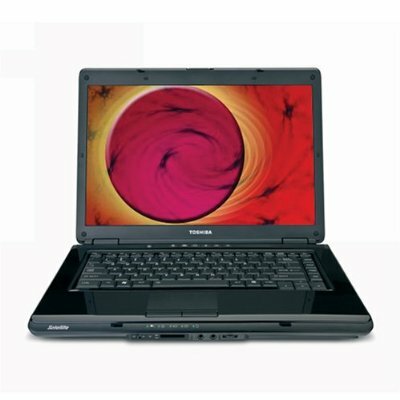 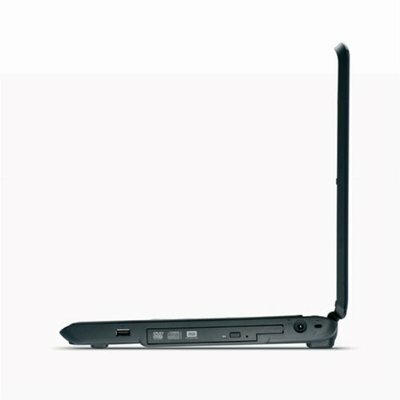 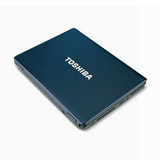 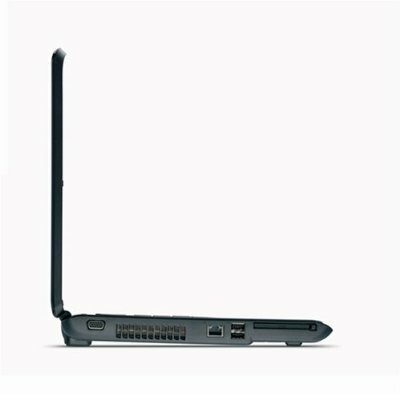 The Toshiba Satellite L305-S5875 is a thoroughly average, entry-level laptop. 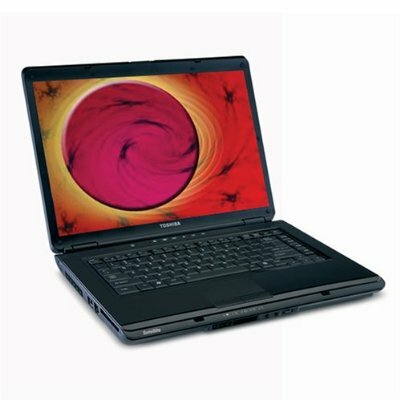 It wasn't too long ago that an average, entry-level laptop meant one that was underpowered and shabbily designed. These days, spending between $600 and $700 for a laptop means you are getting a relatively modern dual-core configuration that comes housed in a decent-looking case. There is nothing inherently wrong with the entry-level Toshiba Satellite L305, but both Dell and Sony have 15-inch budget laptops that offer more for less.